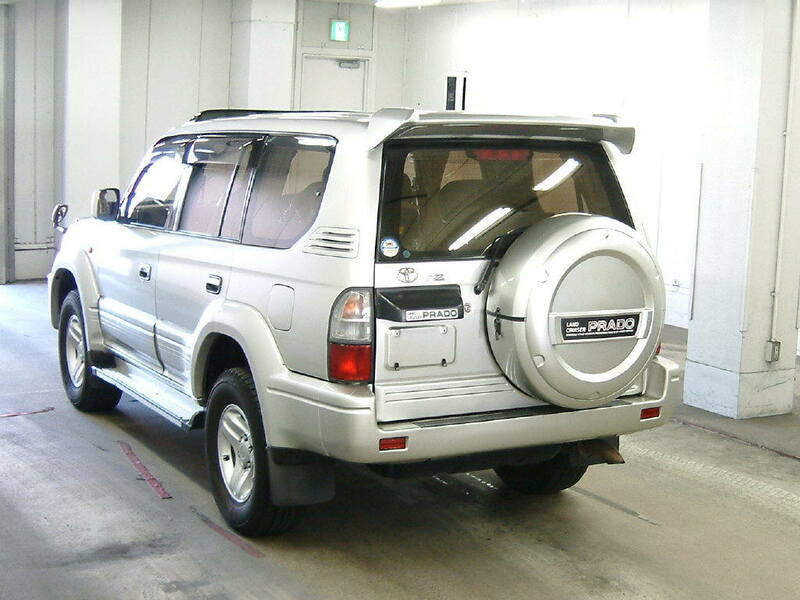 Large number of Toyota Land Cruiser Prado coming in Japanese Auto Auction. 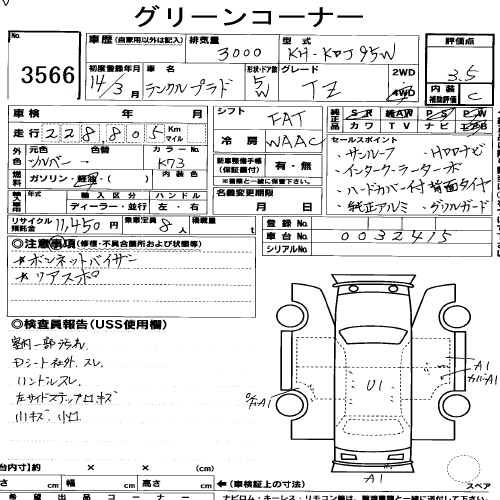 Today, Used 2002 model coming in Japan car auctions USS Nagoya on July 05, 2013 and starting bid is 150 000 ¥. 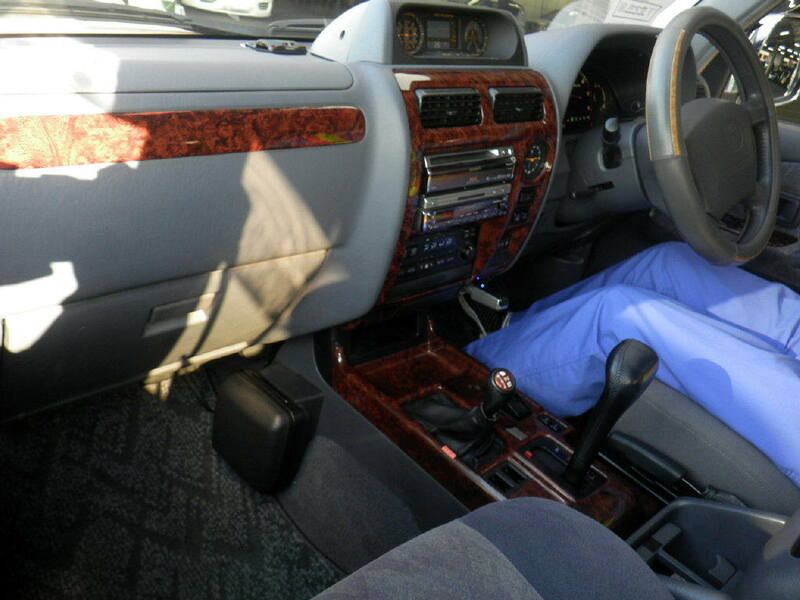 This Used Toyota Land Cruiser Prado Silver colur 3.0cc petrol engine available, other auction details are given below. 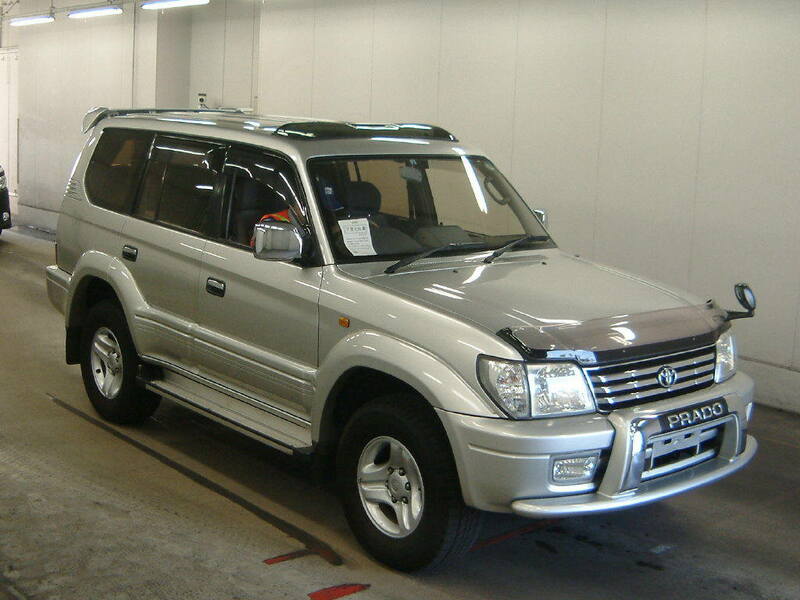 Contact us for further information regarding Used Toyota Land Cruiser Prado 2002.